Wondering about this house. Anything good ? Lots of good things IMO. Must have over 30. Ones to look for are: Cher Wood, Ambre Lumiere and Secret Sucre from their exclusive line. Yes, it is a good and venerable house, with fragrances that are very affordable. My favorite is their classic, Habanita - in production since the 1920s. The current reformulation is excellent. Thanks hednic. Do you think this house is as interesting as let say Comme De Garcons, or any other house(s) that you can think of ? Thanks for the info Bonnette! I'd say on par with Galimard or Fragonard, maybe a step better. Good quality for an affordable price. Thanks for the info hednic! I have a number of releases from them. My two most recent being Cuir & Ambre in their Eau de Parfum line. 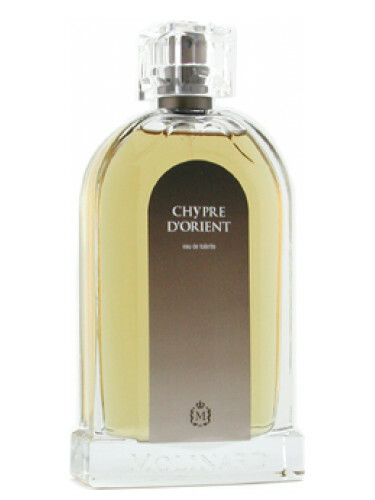 Cuir being in almost the same class of Amouage & Ambre reminding me of Serge Lutens Amber with a twist . I would recomend these two as blind buys with confidence . Thanks for the info Dimitrios. I'll look into those you've recommended. Molinard Homme I and Habanita — two good ones. Homme I currently is available online at great prices, low enough to consider it a safe blind buy. Packaging is nice, too. Last edited by mrcologneguy; 27th February 2018 at 11:44 PM. Their Patchouli is among my summer staples since years (own several of the older bottles, though, don't know if this one has changed). It's my favourite patchouli by far. Fresh but earthy. Agree, it's a good one. It has a new box design, has it been reformulated ? They have rebottled and repackaged several of their fragrances, and it's very time-consuming to figure out which is which. Looks like to me the first one is the vintage version. NEW: Molinard - Molinard De Molinard For Women!